Cake is tasty and so was the performance of Kerry Rhodes on the new interactive game show "Take The Cake" on BET. Hosted by comedian Joe Clair and model Toccara Jones, Kerry Rhodes served as a co-host displaying his playful football skills during a b onus portion of the show to help callers win extra money. TAKE THAT CAKE!!! 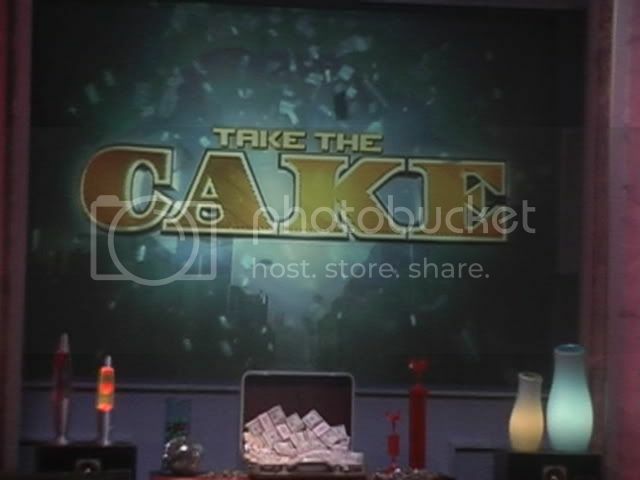 Special Thanks to Audra, Shelby and the entire Take The Cake crew for being so nice helpful to Neeta and Kerry on set.